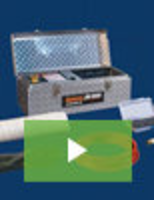 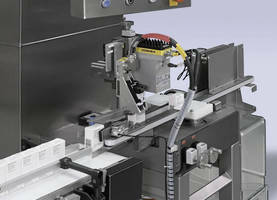 Print and Apply Labeling System eliminates manual adjustments. 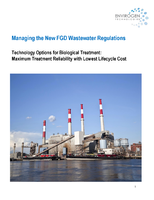 A guide for managing Flue Gas Desulfurization wastewater using leading technologies. 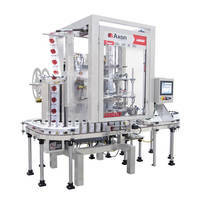 Labeler/Printer enhances pharmaceutical packaging serialization. 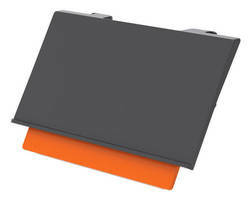 Extended Label Holder increases attention to stock level in bins. 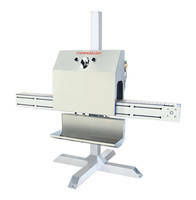 PTI Labeling System formats food-safe labels.